Lawrence Corp specializes in custom curved moldings, curved bar parts, curved and arched raised panels and curved and arched window and door casing. Architects, designers, mill shops and builders have come to rely on our professional services & products for over 30 years. We manufacture our products in house, control quality, and have 100% customer satisfaction. 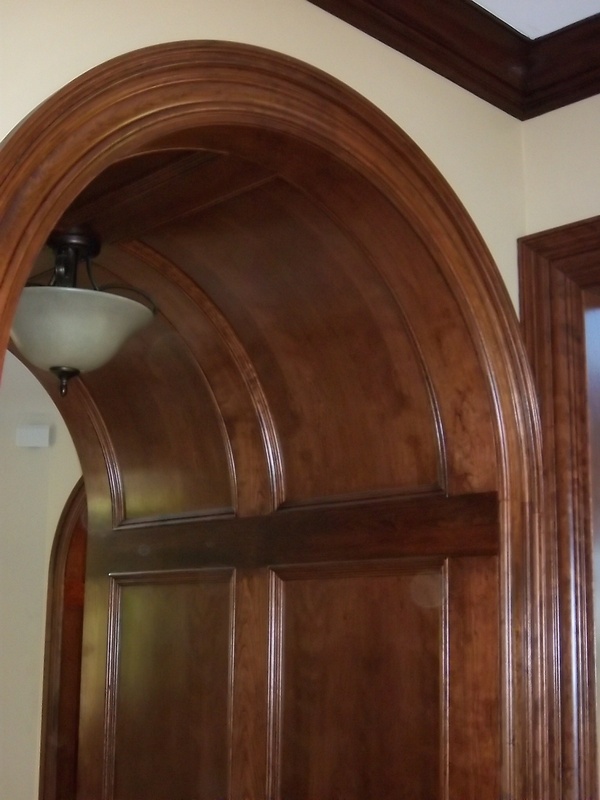 Just a few of our products include curved & arched moldings, window and door trim, crown molding, raised panels and more. Commercial or residential, local or national, let our professional team handle your radius millwork! 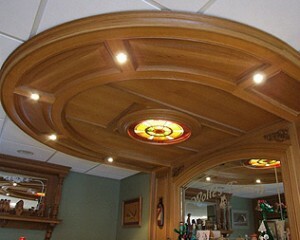 Raised panels: curved, arched, barrel vault, and more! We are an industry leader in curved, radius, and elliptical Bars. 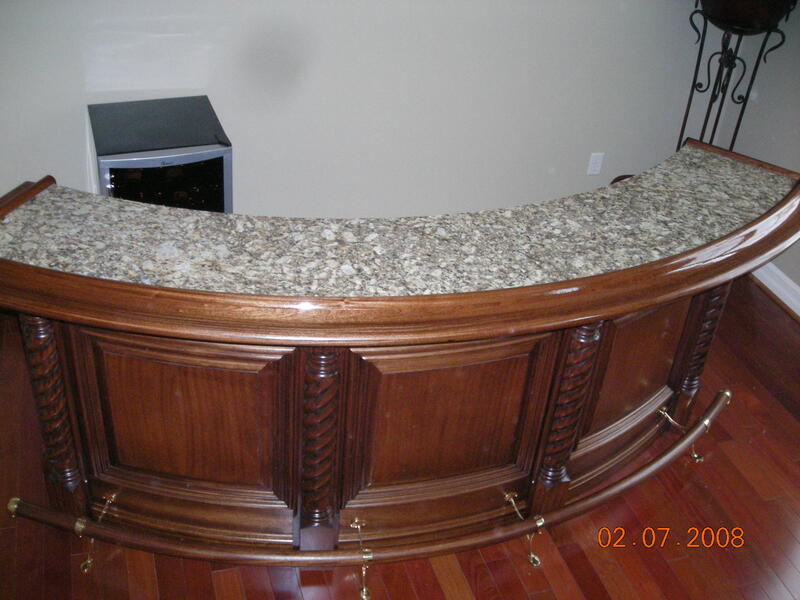 We manufacture all types of custom millwork! A poplar and birch bar made for a basement entertainment area. 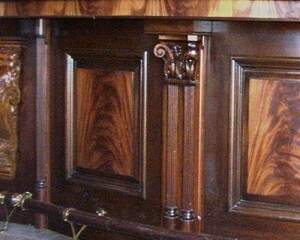 This was a very involved curved Mahogany railing with curved raised panels and carved posts. This is a bar we made from rustic Hickory, it features arched top panels. 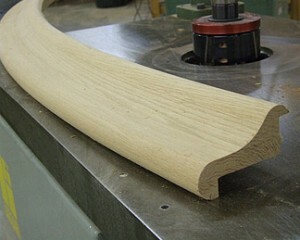 Questions about your curved molding project? Just call us. We will help you figure it out. Curved Molding, Arched Molding, Curved Crown, Curved Bar Rail, Arched Door Casing, Curved Raised Panels – Shipped Nationwide.